Are you looking to create the ultimate movie experience, in your own home? A Plus Electric are your experienced home cinema installation specialists serving Litchfield county CT and the rest of southern Connecticut. We can help you to transform your idea into reality with premium quality surround sound systems, lighting, mounted screens, projectors and automation solutions. We are a family run electrician business with excellence and integrity at our core. Our team are always striving for the best in product quality and customer service. 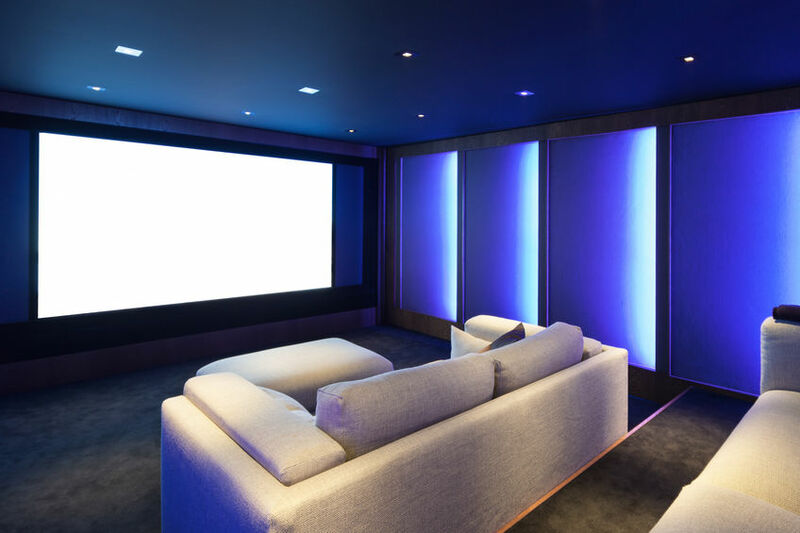 We have over a decade of experience installing home theaters, home cinemas and more recently home automation systems, we work closely with clients to design and install a system they love.